A dental practice dedicated exclusively to endodontic care. uniquely qualified to offer you the best in endodontic care. We are committed to creating an experience based on trust and compassion and to treat each and every patient with the utmost care and attention. 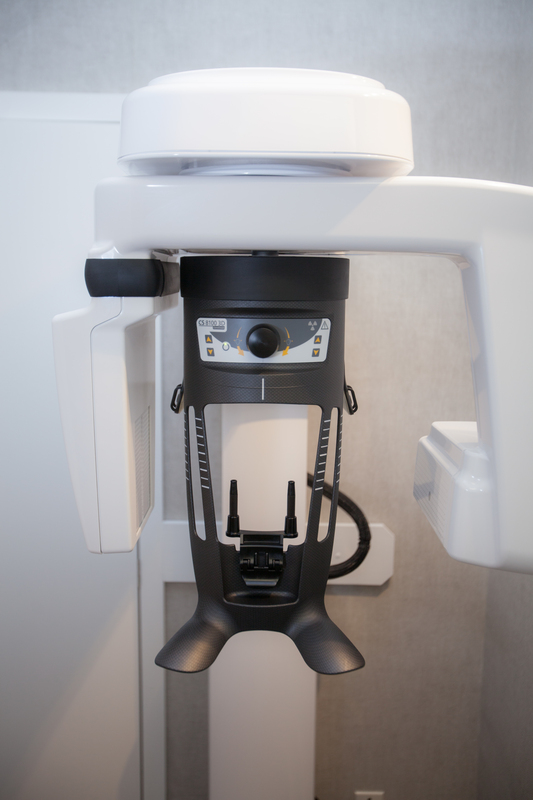 We will work very closely with your general dentist and other team members to maintain a comprehensive approach and to make your visit seamless, while keeping you well informed. Our highly trained team of specialists keeps abreast of all the latest advances in the field and utilizes cutting edge technology and equipment to deliver nothing short of clinical excellence. 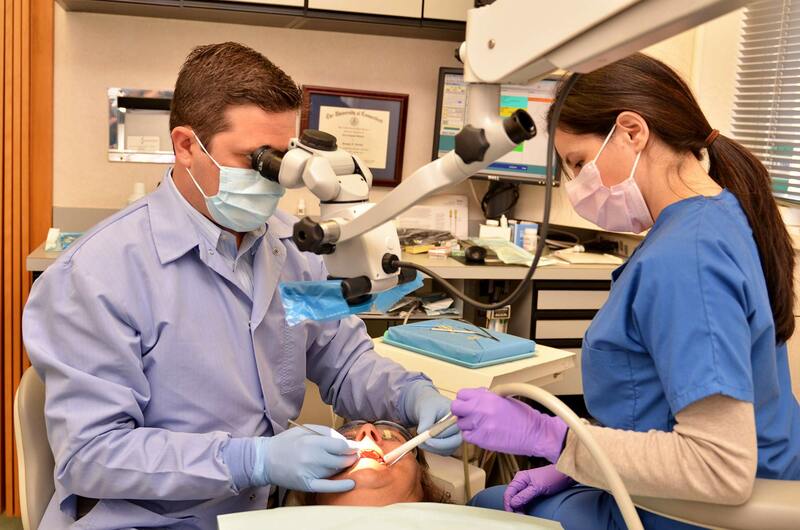 We are a practice dedicated exclusively to endodontic care. Our specialty is saving teeth! 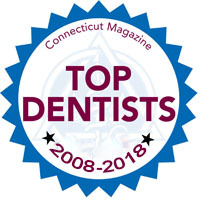 Dr. Zerella and Dr. Charland have advanced training and use specialized techniques and superior technologies to provide the highest quality of care with the best result. 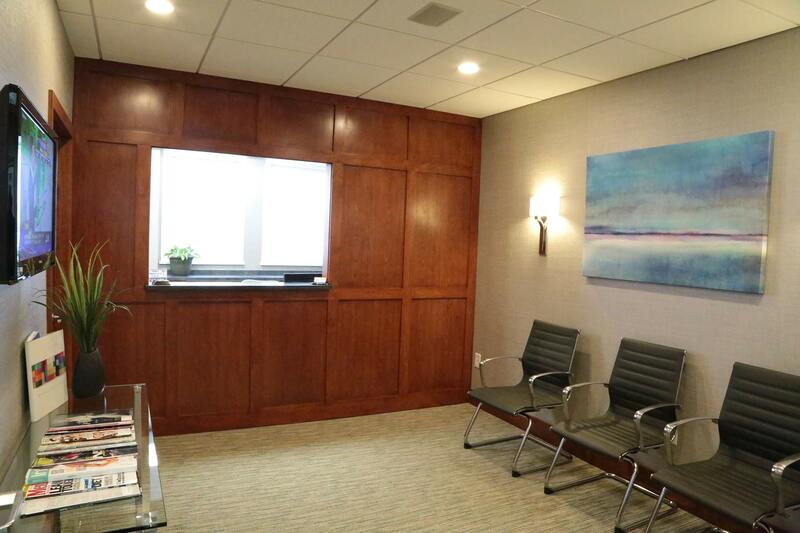 We welcome emergencies, traumas, and also provide oral and conscious IV sedation. 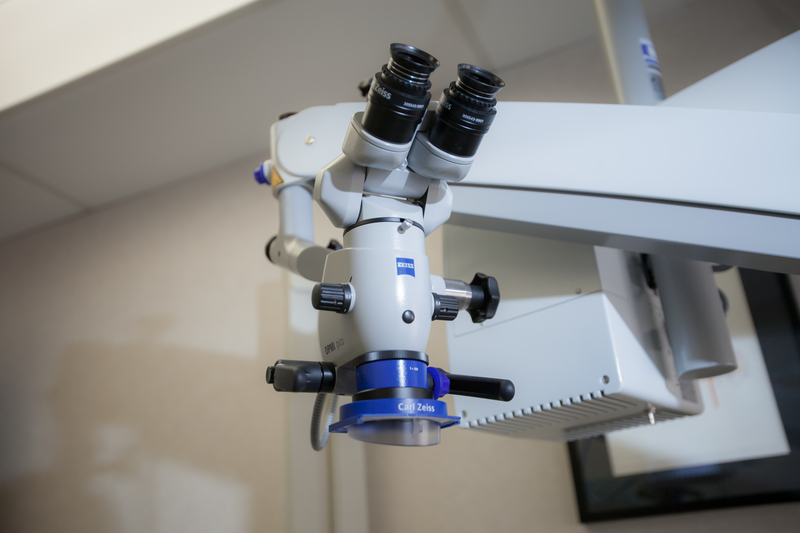 We pride ourselves on delivering pain-free endodontic reatment to both children and adults. We are always available and strive to exceed all of your expectations. This procedure is performed to save a tooth when the pulp, which contains the nerve, becomes damaged. Chipped teeth account for the majority of all dental injuries. Dislodged or knocked-out teeth are examples of less frequent, but more severe injuries. Treatment depends on the type, location and severity of each injury. Any dental injury, even if apparently mild, requires examination by a dentist or an endodontist immediately. Best Endo I have been to! Loved him, loved the staff. He did great worked and fixed my tooth issue that I thought would never end! Love this practice! 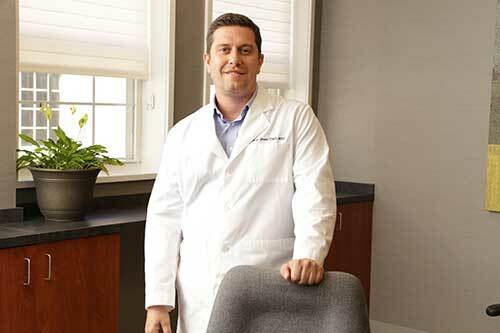 Dr Zerella has an exceptionally kind bedside manner and is very knowledgeable. He also treated my pre-teen son who lost a tooth and established a great rapport with him. The office staff is friendly and helpful and they've seen three different family members at a moment's notice at the request of our dentist who needed a consult. Wine and dark chocolate makes everything better but it probably would go with a root canal. Thank you for a great experience! Amazing staff and joe was great with my dental work today. They were extremely diligent on assessing my issue and kept me in the loop during the entire time so there were no surprises. Would recommend joe to anyone with dental needs, you will not be disappointed. A great experience, I had a particularly challenging situation - excellent results! You guys were the best . Even your bedside manner was awesome Doc , he even sings while doing a root canal . So a little entertainment while he rips out your nerves !! LolYou all were terrific , keep up the good work . I will recommend you to anyone that needs. Hopefully I am feeling like this tomorrow . 2017 Zerella Endodontics. All Rights Reserved.